Setup area: 29" L x 24" W x 46" H inch. Actual Size: 29" L x 24" W x 12.5" H inch. 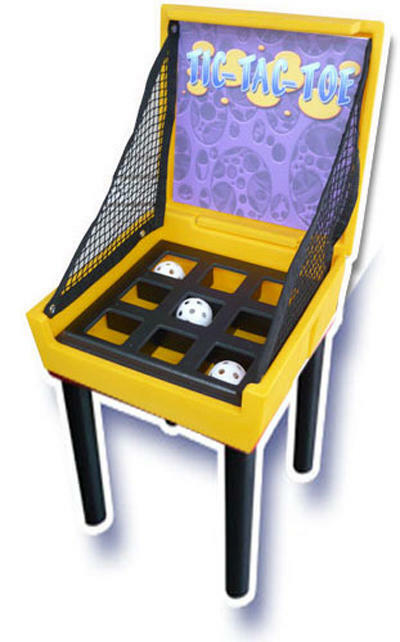 Toss 3 balls, get 3 in a row to win Comes with 3 plactic balls and four legs.